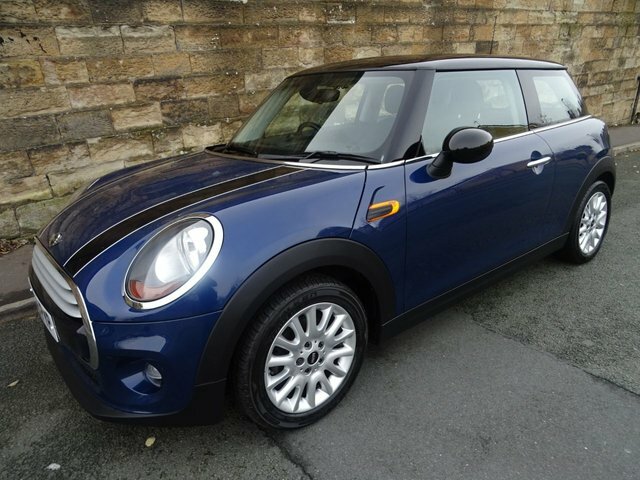 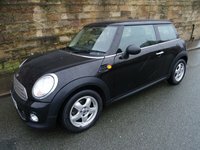 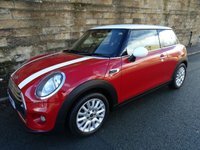 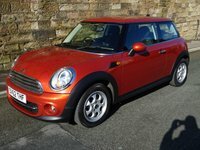 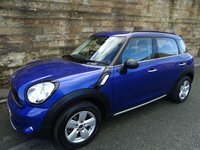 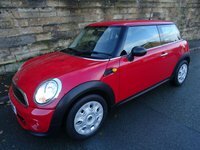 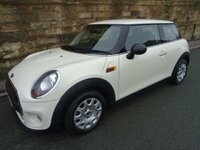 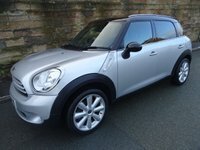 Excellent 1 Owner Low Mileage Example Of This High Spec Mini Cooper With Mini Service History And 2 Remote Keys. Deep Blue Metallic Paintwork With Black Roof And Mirror Caps, Black Bonnet Stripes. 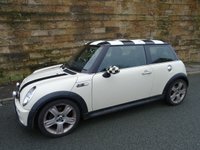  Cosmos Black Firework Cloth Upholstery, Upgraded Mini LA Victory Spoke Silver Alloy wheels. 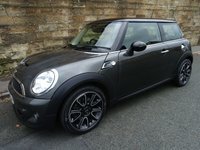 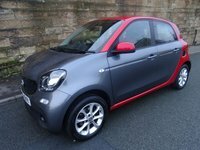 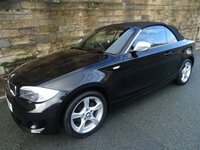 A Great Spec Car Which Includes,Pepper Pack,Hands-Free Bluetooth Telephone Connectivity,Rear Park Distance Control,Front Fog Lights,Rain Sensing Wipers, Automatic Lights,Cruise Control With Brake Function,DAB Radio Tuner With Mini Radio visual Boost,Mini Connected,Automatic Air Conditioning,Colour Line Carbon Black,Chrome Line Interior,Interior Surface Piano Black,Multi Function Sports Leather Steering Wheel,Mini Excitement Package,Height Adjustable Passenger Seat,Storage Compartment Package,Active Pedestrian Protection, Electric Windows And Mirrors,Remote Central Locking With Key-less Start.